The FBI was unaccountable and untouchable until 1971, when a group of ordinary citizens uncovered its illegal domestic spying programs. On March 8, 1971, The Citizens' Commission to Investigate the FBI, as they called themselves, broke into a small FBI office in Media, Pennsylvania, took every file, and shared them with the American public. These actions exposed COINTELPRO, the FBI's illegal surveillance program that involved the intimidation of law-abiding Americans and helped lead to the country's first Congressional investigation of U.S. intelligence agencies. Never caught, forty-three years later, these everyday Americans - parents, teachers and citizens - publicly reveal themselves for the first time and share their story in the documentary "1971." Given the recent disclosures of NSA spying, this story could not be more relevant. All the President's Men is truer to the craft of journalism than to the art of storytelling, and that's its problem. 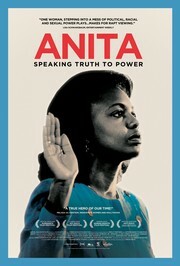 The movie is as accurate about the processes used by investigative reporters as we have any right to expect, and yet process finally overwhelms narrative -- we're adrift in a sea of names, dates, telephone numbers, coincidences, lucky breaks, false leads, dogged footwork, denials, evasions, and sometimes even the truth. 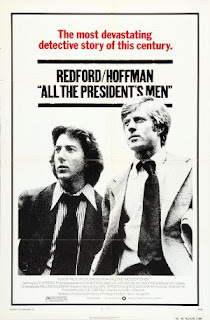 Just such thousands of details led up to Watergate and the Nixon resignation, yes, but the movie's more about the details than about their results. That's not to say the movie isn't good at accomplishing what it sets out to do. It provides the most observant study of working journalists we're ever likely to see in a feature film And it succeeds brilliantly in suggesting the mixture of exhilaration, paranoia, self-doubt, and courage that pervaded the atmosphere of the time. 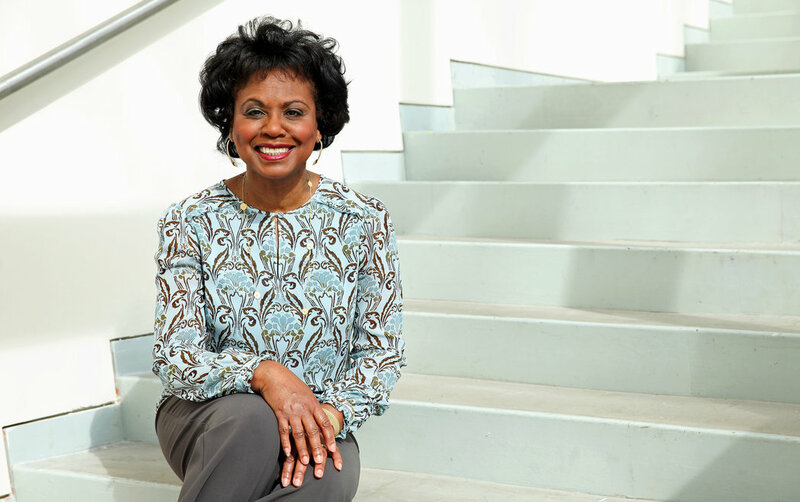 On the day in 1991 that the Senate confirmed Clarence Thomas to the Supreme Court, Anita Hill — the little-known law professor who riveted the nation by accusing him of sexual harassment — faced news cameras outside her simple brick home in Norman, Okla., with her mother by her side, and politely declined to comment on the vote. In the nearly 23 years since, Ms. Hill, now a professor of social policy, law and women’s studies at Brandeis University here, has worked hard, she likes to say, to help women “find their voices.” She has also found hers — and she is not afraid to use it. It was a surprisingly candid comment from a deeply private woman who has long been careful in the spotlight. But the quiet life Ms. Hill has carved out for herself is about to be upended — by her own choice — with the release of a documentary, Anita. "An NPR report this week detailed a movement in which some criminal justice experts are working to change punishment policies for offenders from 18 to 25 years old, arguing that their brains are more similar to those of juveniles than adults. 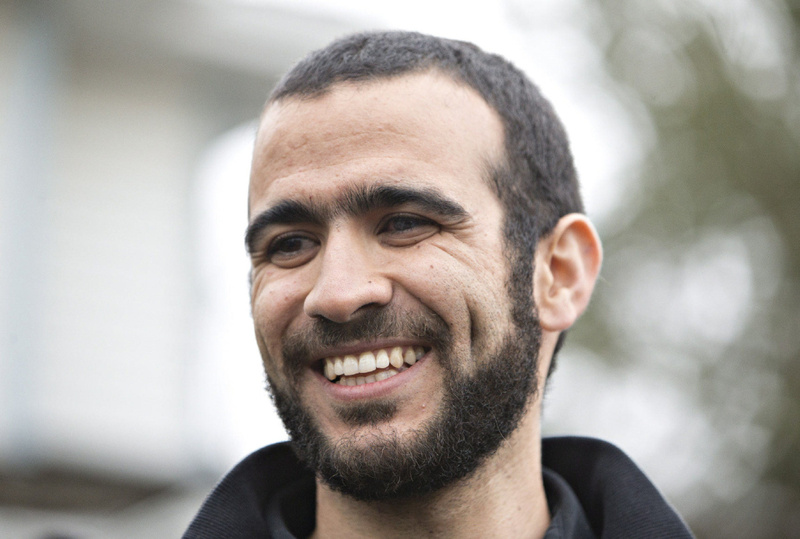 If the mainstream is willing to consider revising the "lock 'em up and throw away the key" approach to, say, a 22 year-old who might have a productive life ahead of him, perhaps we're ready to reconsider what we did to Omar Khadr, a 15 year-old boy who was given the Rumsfeldian "worst of the worst" treatment for over a decade starting in 2002. Patrick Reed and Michelle Shephard follow Khadr's long imprisonment and eventual release from both sides, but lean strongly toward the boy in Guantanamo's Child, one more persuasive denunciation of the inhumane things the United States (and Canada, in this case) did in response to the 9/11 attacks. Their subject's strongly appealing personality should help the doc combat auds' fatigue with this sort of report, boding well for small-screen exposure. Khadr, a Canadian citizen whose family moved to Pakistan when he was 8, then on to Afghanistan, was not a bystander in clashes between American forces and the Taliban: He was working as a translator for militants and, as home videos show, had become close enough to start making explosive devices with them that were intended for U.S. troops. "I wasn't thinking very much of the morality" of these acts, he admits today, and the film strongly suggests it was Khadr's father that put him on this path. He almost died in a U.S. raid, where he is accused of throwing a grenade that killed an Army medic, and was taken to Bagram Air Base for questioning." “I recalled his arrest and trial. Ironically, Ellsberg's case was dismissed because the White House plumbers broke into his psychiatrist's office and Nixon offered to make Ellsberg's judge head of the FBI. Said Judge William Matthew Byrne Jr.: "The bizarre events have incurably infected the prosecution of this case." I knew all that. What I never realized was what a high-ranking employee really Ellsberg was and how secret the Pentagon Papers really were. 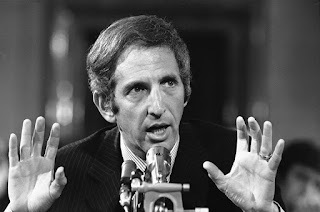 The Most Dangerous Man in America: Daniel Ellsberg and the Pentagon Papers, a documentary by Judith Ehrlich and Rick Goldsmith, explains all this. Locked in safes, the papers' existence was a secret even from President Lyndon B. Johnson, who, it was believed, would have been infuriated by such a history. Ellsberg didn't merely leak the papers, he played a key role in contributing to them. On his first day on the job, cables came in from the celebrated Gulf of Tonkin incident, used by LBJ to justify escalating the war in Vietnam. Later the same day, cables from the commodore in command over the "attacked" ships said there was a "problem" with the reports -- which turned out to be false. Johnson, however, didn't want to hear it. He was ready to escalate the war, and he escalated. 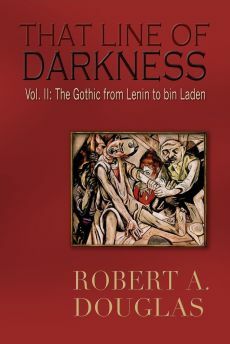 His was the latest in a series of presidential decisions beginning with Truman, and continuing through Kennedy, Johnson and Nixon, who financed France in its Indochinese war, propped up corrupt regimes in South Vietnam, prevented free elections and eventually wreaked destruction in an unwinnable war. Ellsberg, a Marine company commander in the 1950s, wanted first-hand information. He went to Vietnam personally, shouldered a weapon and led a patrol. What he learned convinced him that a false portrait of U.S. success was being painted. On a flight back to Washington with Robert McNamara, the defense secretary agreed that the war could not be won; we see the two men leaving the aircraft together before McNamara lied to the press that America was winning it. Later, McNamara resigned, for reasons he didn't make clear at the time, and not even later in the confessional documentary, "The Fog of War," directed by Errol Morris. Ellsberg, in short, could not be dismissed as merely a sneak and a snitch, but a man who had direct knowledge of how the American public had been misled. 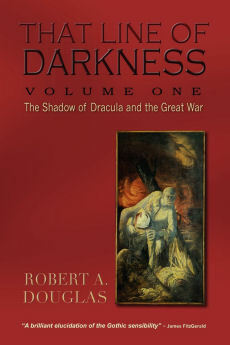 He saw himself not as a peacenik war protester, but as a government servant exercising a higher moral duty. "The Most Dangerous Man in America" traces Ellsberg's doubts about authority back to a childhood tragedy and forward to the influence of young men who went to prison for their convictions. It is a skillful, well-made film, although, since Ellsberg is the narrator, it doesn't probe him very deeply. We see his version of himself. A great deal of relevant footage has been assembled and is intercut with stage re-creations, animations and the White House tapes of Richard Nixon, who fully advocated the nuclear bombing of Hanoi. Kissinger was apparently a voice of restraint. If you can think of another war justified by fabricated evidence and another Cabinet secretary who resigned without being very clear about his reasons, you're free to, but the film draws no parallels.